The RAC Car Battery Guarantee is designed to ensure peace of mind for motorists when purchasing new car batteries. We offer a five year guarantee for all RAC branded batteries and the more usual three year guarantee for all others. 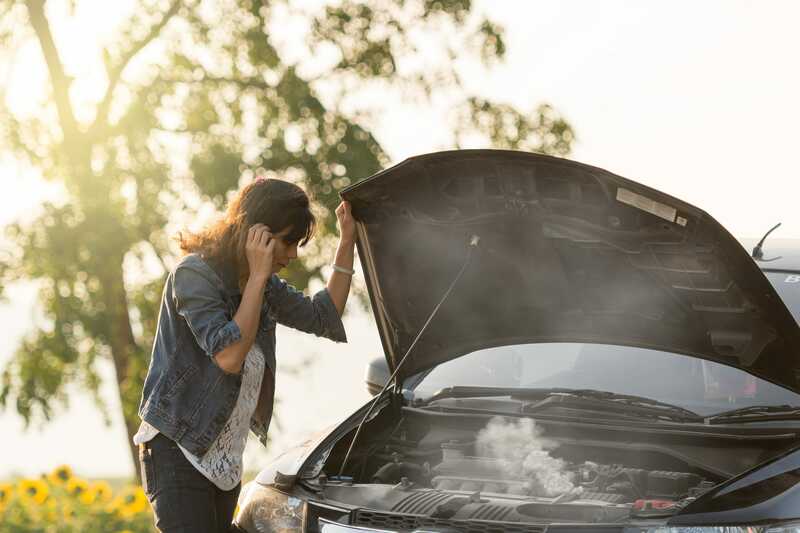 To help keep you mobile and minimise the inconvenience a flat or dead battery can cause, the RAC car battery fitting service will replace your dead or faulty battery at a time and location to suit you, reducing disruption to your plans and schedule. 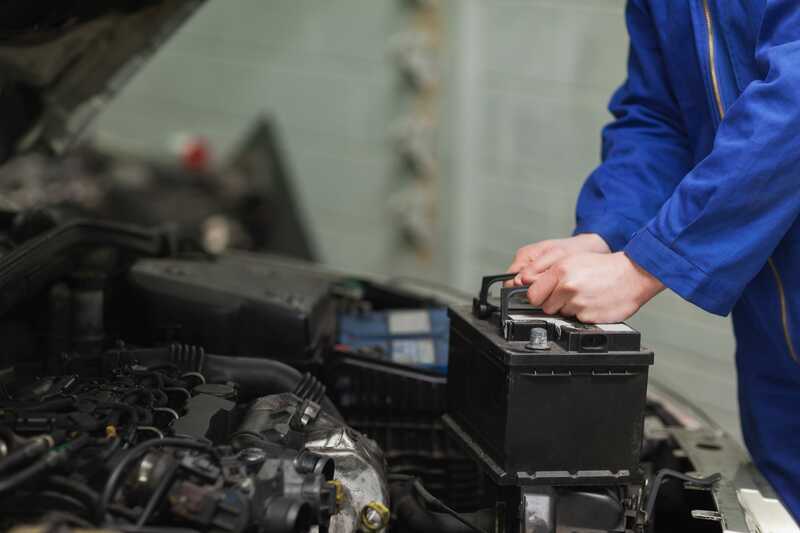 If your battery is defective due to faulty materials or workmanship after fitting by one of our patrols, it will be replaced without quibble or delay. 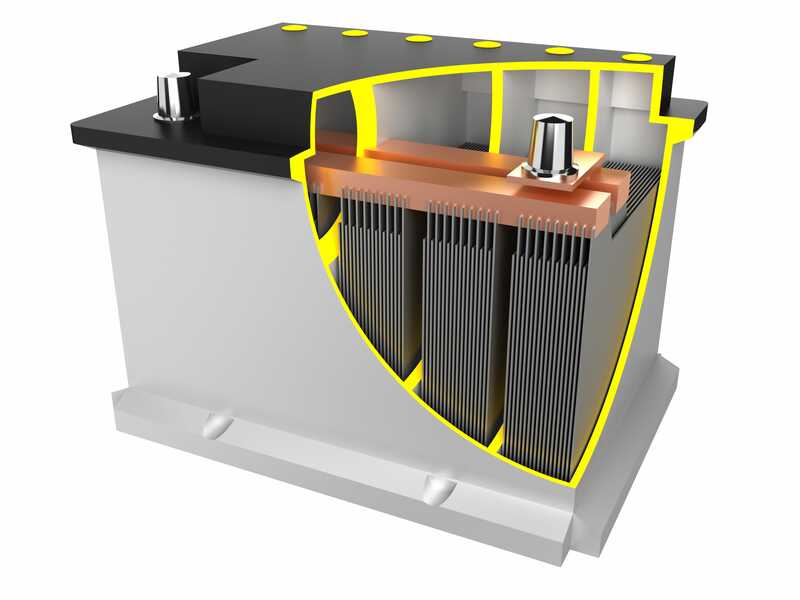 The replacement battery can be fitted at your home, by the roadside, your workplace, or at any other location of your choosing. 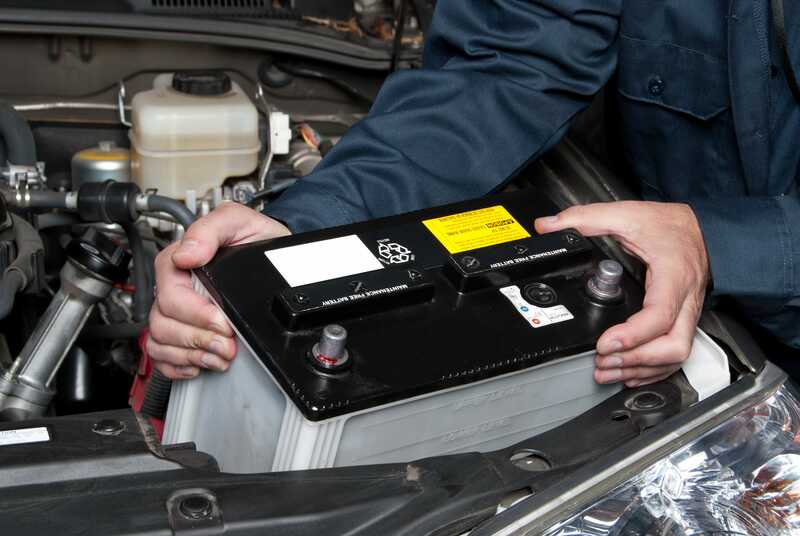 This no fuss guarantee begins from the time the new battery is fitted, and lasts for three or five years, depending on the battery that you have purchased – RAC branded five years, three years for all others. 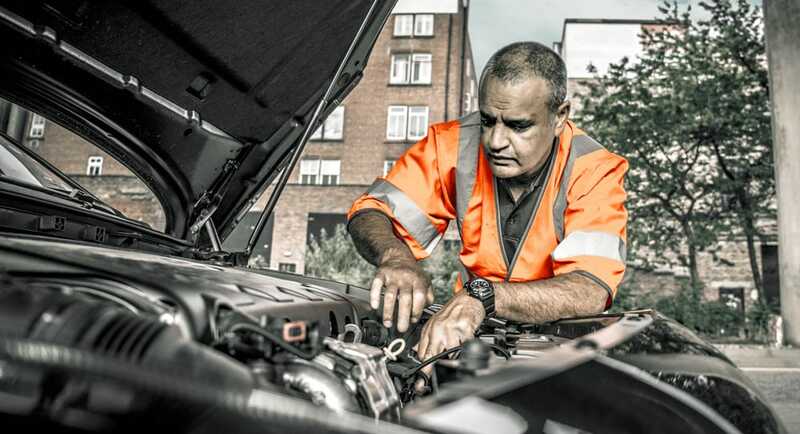 If your car battery was fitted by an RAC approved garage and is now faulty, we can arrange for you to visit a garage that is most convenient for you, or replace and fit it at a location of your choice. In the first instance, please contact us on 0800 096 2968 to make a claim so we can determine the most appropriate course of action based on the information that you provide us with. In order to ensure a speedy resolution to your claim, please make certain you retain and have to hand your invoice or receipt of purchase, and your RAC membership number if applicable, together with your vehicle registration number/model/mileage. For non RAC members (including lapsed members) or members where assistance is not covered by their terms of membership at the time of claim we will require a deposit of £30 to cover our call out costs. This deposit is refundable when it is confirmed the fault is covered by the battery guarantee. Please also refer to our standard RAC Shop Terms and Conditions which apply to your purchase. When you need a new car battery, simply visit the RAC Shop and enter either your vehicle registration or the make and model – then pick from the selection of batteries suitable for your car. You can then decide whether you want to fit it yourself, or leave the job up to a professional by contacting us here at the RAC Shop.